Incendium Wines is a family owned winery in the Napa Valley specializing in unique, limited production Artisan wines on a micro lot scale. We produce 50 to 100 cases per varietal each year. All of our fruit is handpicked and sorted retaining the integrity of the fruit insuring that you will have the highest quality wine possible from ultra-premium vineyards that produce approximately 3-4 tons per acre. 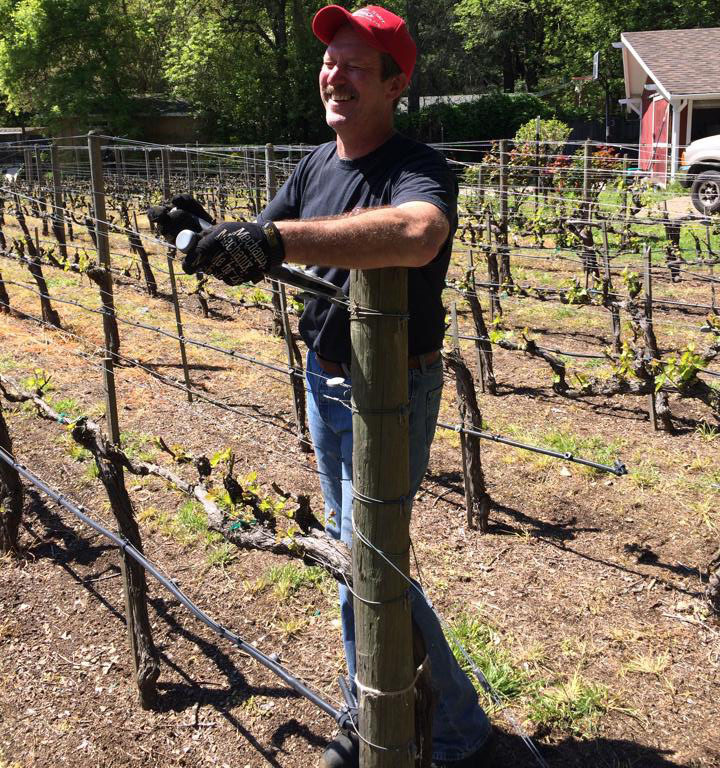 These vineyard blocks are carefully farmed either by ourselves or relationships we have cultivated here in Napa and Lake County over the years. Our traditional winemaking/aging techniques with these small-lots produce wines of exceptional quality for you, your family and friends to enjoy. INCENDIUM WINES produces limited production Ultra-premium Cabernet Sauvignon, Chardonnay and Syrah from grapes grown in the Napa County and Lake County appellations. 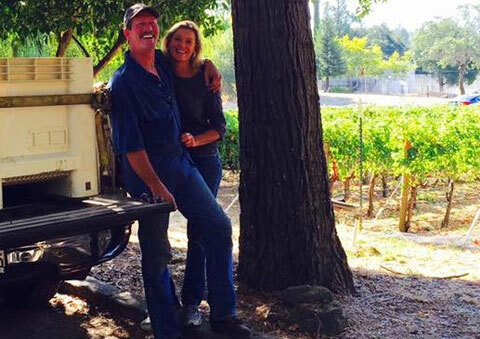 Vincent Kalny winemaker makes Incendium wines in the Napa Valley and each vintage is made barrel by barrel with minimal handing and maximum attention. He allows the wine to express itself with little to no outside influence and their recognition speaks to this attention. Hand sorting, attentions to detail and critical timing of fermentation for maximum extraction with balanced tannings is followed by extended rest of up to 22 months in the finest French and American oak barrels with racking limited to the barest minimum. 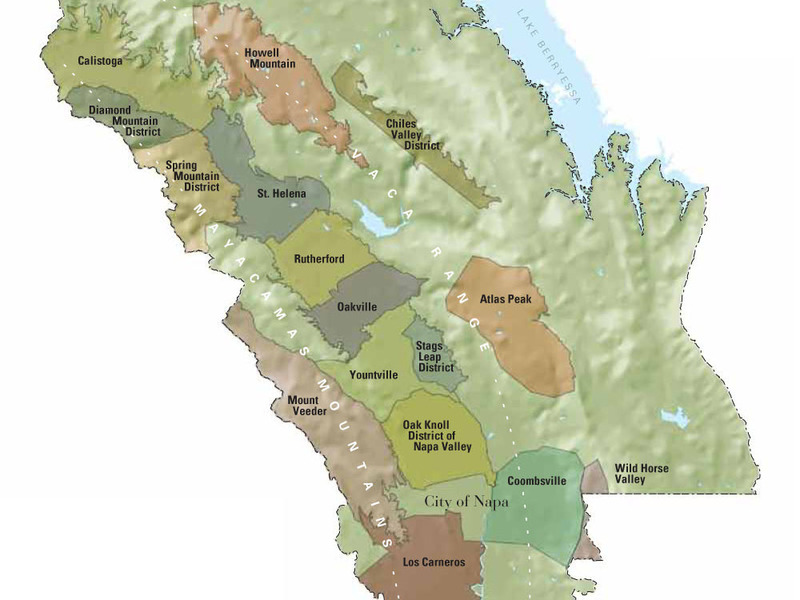 Our 100% Napa Cabernet Sauvignon is sourced from two vineyards. One we manage and is located in Deer Park right below Howell Mountain. This vineyard is clone 337. Clone 337 is the most open and fruit-driven. The other is from Gordon Valley, Clone 4. Clone 4 is a more structured driven varietal. Our Chardonnay is also 100% Napa Valley and is source from the heart of Carneros. For those of you who know the area Los Carneros road should ring a bell. And last but not least is our Syrah from Lake County. This fruit comes from an award winning vineyard, just below the Red Hills area. Keep your eyes and ears open as Lake County is making waves in the industry as the newest and up and coming AVA.